Mr Arvind Singh is a consultant ENT surgeon at London North-West University NHS Trust incorporating Northwick Park, Central Middlesex, Ealing, Hillingdon and Mount Vernon hospitals. He is Honorary Senior Clinical Lecturer for Imperial College School of Medicine and Associate Director of Medical Education. His main interests are otology (dealing with the discharging ear and hearing loss), voice disorders, nasal blockage and minimally invasive balloon surgery. He is dedicated to excellence with a class leading approach to his patients. He puts both adults and children at ease providing a bespoke service keeping the patient fully informed every step of the way. He has a dedicated approach to teaching and has over 100 publications and presentations at national and international level. Dr Taran Tatla received First Class Honours (Intercalated) in Anatomy (1994) and gained MBBS at University College London (1996). 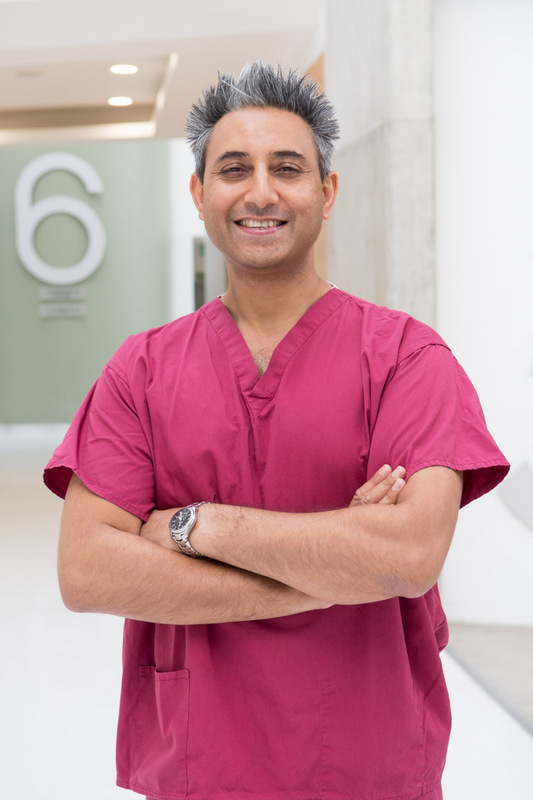 In postgraduate years, he made rapid progress through highly competitive and comprehensive basic and higher surgical training programmes, incorporating posts at many of the renowned London teaching hospitals (FRCS (Eng) awarded in 2006). He then commenced his substantial NHS consultant post at London North West Healthcare NHS Trust, specialising in ENT disorders with Head and Neck (H&N) sub-speciality interest. He manages a wide variety of adult and paediatric patients. Working in one of the busiest and largest ENT-H&N service providers in London, he contributes as a core member to the Thyroid and H&N Cancer multi-disciplinary teams, providing secondary and tertiary care specialist services. 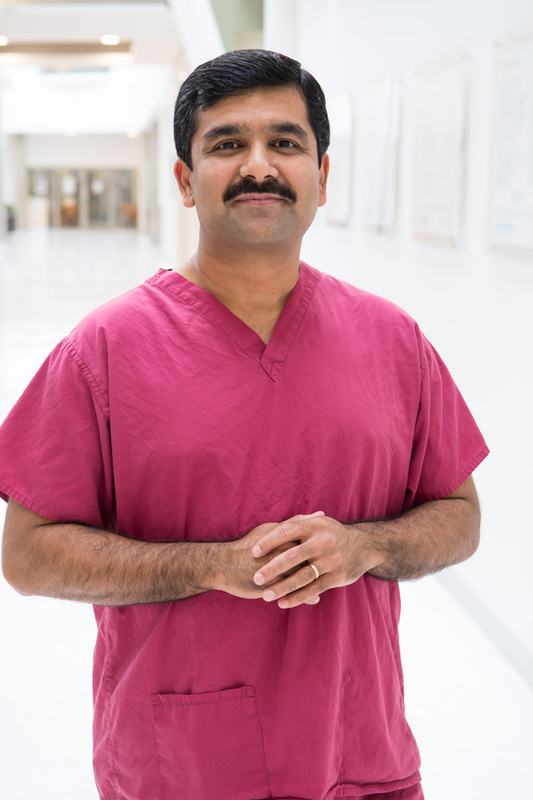 He leads multi-disciplinary teams in investigating and treating patients with both benign and cancer conditions, as well as leading locally in the evidence-based management of tracheostomy patients. He manages patients with neck lumps, voice, throat, swallow, thyroid and parathyroid disorders, as well as sinonasal, snoring and airway conditions. He has a particular interest in minimally invasive (endoscopic) methods for disease management. He pursues a number of managerial, leadership and academic (teaching/research) roles in order to provide high-quality and safe clinical care for his patients. He runs a number of innovative and celebrated national postgraduate training courses for both surgeons and multi-disciplinary staff on the back of his clinical practice. He is the NW London Training Programme Director for higher surgical training in Otolaryngology. Dr Tatla is ENT speciality Clinical Research Lead for the NIHR Northwest London Comprehensive Research Network and National ENT research group Industry Champion. He spear-heads a number of pioneering, multi-disciplinary, collaborative research projects focused on targeted community ENT healthcare screening across the age spectrum; paediatric, from adult to elderly patient care. He leads an exciting, multi-centre, collaborative research project based in North West London, developing and piloting a novel point of care ‘optical biopsy’ tool to facilitate early and accurate disease diagnosis. This has formed the basis of his PhD award at Imperial College London (2018). 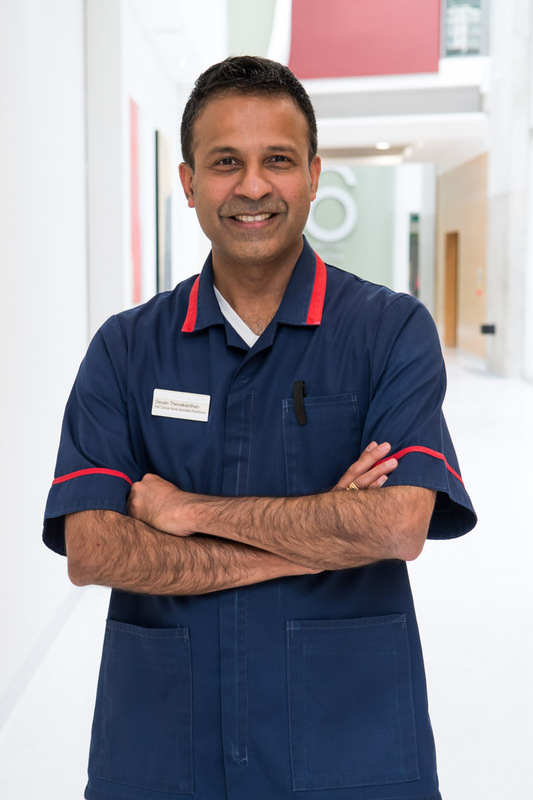 Mahadevan has been working as an ENT Clinical Nurse Specialist since 2004 based at London North West University Healthcare NHS Trust, covering Northwick Park and Central Middlesex Hospitals. He runs his own Nurse-Led Ear Care Outpatient clinics receiving patient referrals from other ENT Consultants, GP’s, Community Practice Nurses and Audiologists for management of ear wax and chronic ear discharge. Having developed a wealth of experience in nursing (acute care and out-patients) and supportive managerial skills, he expertly and safely deals with a wide range of ear conditions, including microscope-assisted direct inspection for removal of ear-wax and medical treatment of ear infection. . Mahadevan’s approach to patient care was celebrated in 2015 with a prestigious Caring Excellence Award (individual category) by London North West Healthcare NHS Trust.